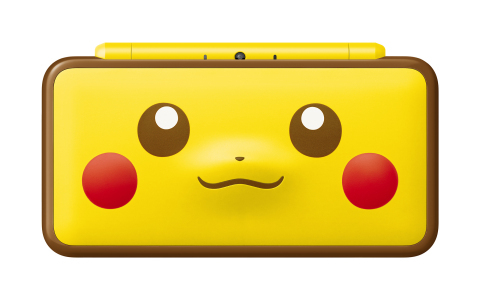 For more information about the New Nintendo 2DS XL Pikachu Edition system, visit https://www.nintendo.com/2ds/buynow#new-nintendo-2ds-xl-pikachu. 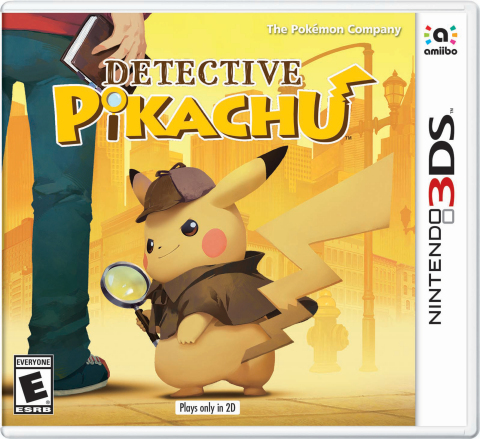 For more information about Detective Pikachu, visit https://www.nintendo.com/games/detail/detective-pikachu-3ds. Remember that the Nintendo 3DS family of systems features parental controls that let adults manage the content their children can access. 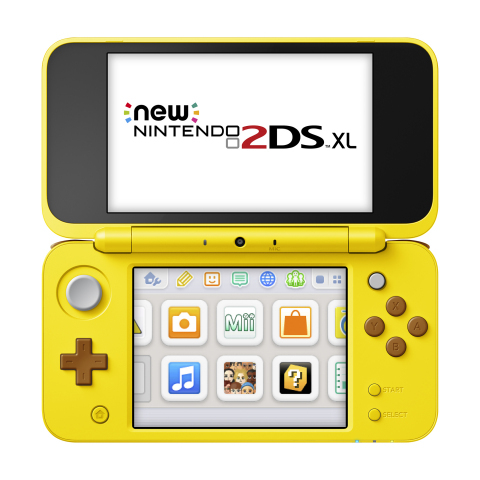 For more information about other features, visit http://www.nintendo.com/3ds. About Pokémon: The Pokémon Company International, a subsidiary of The Pokémon Company in Japan, manages the property outside of Asia and is responsible for brand management, licensing, marketing, the Pokémon Trading Card Game, the animated TV series, home entertainment, and the official Pokémon website. Pokémon was launched in Japan in 1996 and today is one of the most popular children’s entertainment properties in the world. 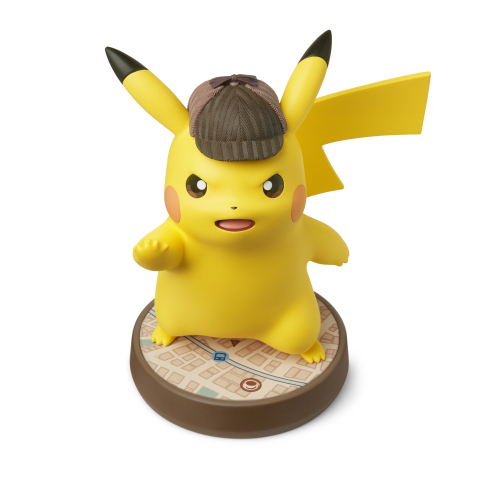 For more information, visit http://www.pokemon.com.